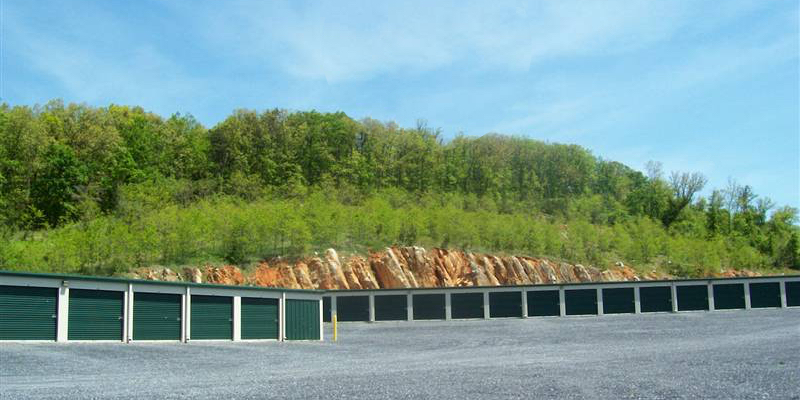 Staunton Self Storage is a gated storage facility with cutting edge, technological amenities that allow our customers to store and access their belongings at any time. Staunton Self Storage is located just south of the Staunton Mall. Our storage facility is under camera surveillance and offers a secure, gated entrance that is accessible 24 hours a day. The location has convenient access from major highways, such as I­64 and I­81. We’re the ideal storage solution for the residents of Staunton, Waynesboro, Stuarts Draft, Fishersville, and more! When you store with Staunton Self Storage, you’ll have all the flexibility you need to rent a unit, purchase a new lock, update your account information and more, even if you want to do it after business hours. With our 24/7 rental kiosk, our tenants can head over to our property and do everything they need on their schedule. There’s even an online bill pay option that lets you manage your account from anywhere with an internet connection! Our mini storage facility is fully equipped to give our customers the peace of mind they need. We understand how important it is to feel safe when you’re moving your items to a new location. That’s why our property is accessible by a security gate and constantly under video surveillance.